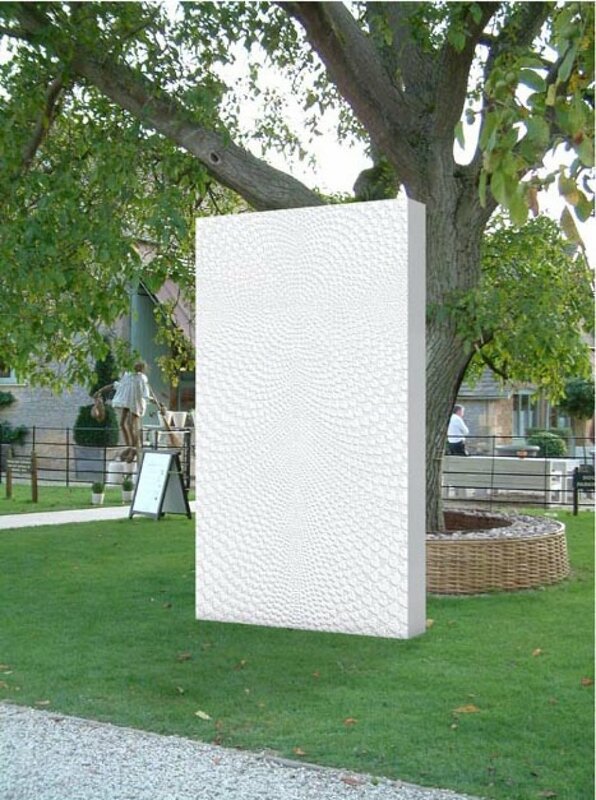 Jonathan Loxley moved to Carrara, Italy, some 20 years ago after his career in the film industry to pursue something more "solid"
He found this solidity manifesting itself in the shape of a mountain range. 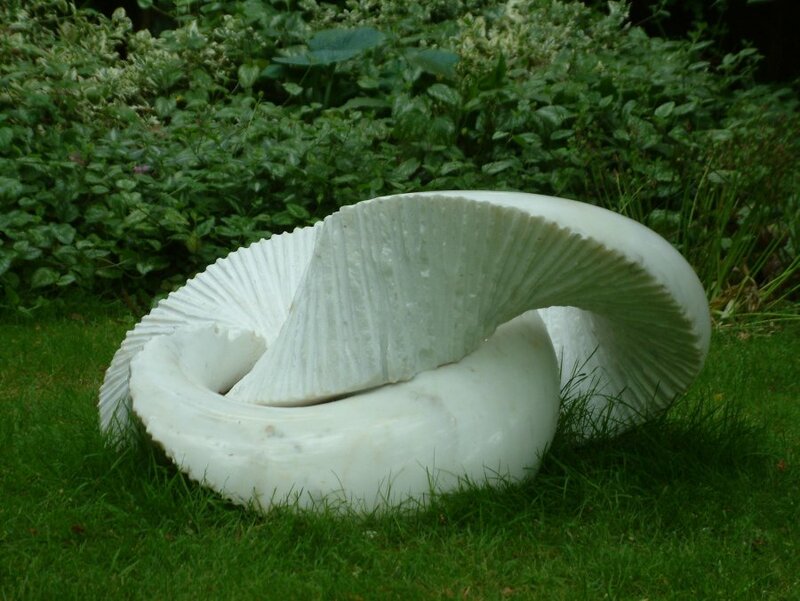 Carrara has been the centre of marble quarrying and sculpture for time immemorial and Loxley picked up skills and knowledge about this material unlikely to be gleaned anywhere else. 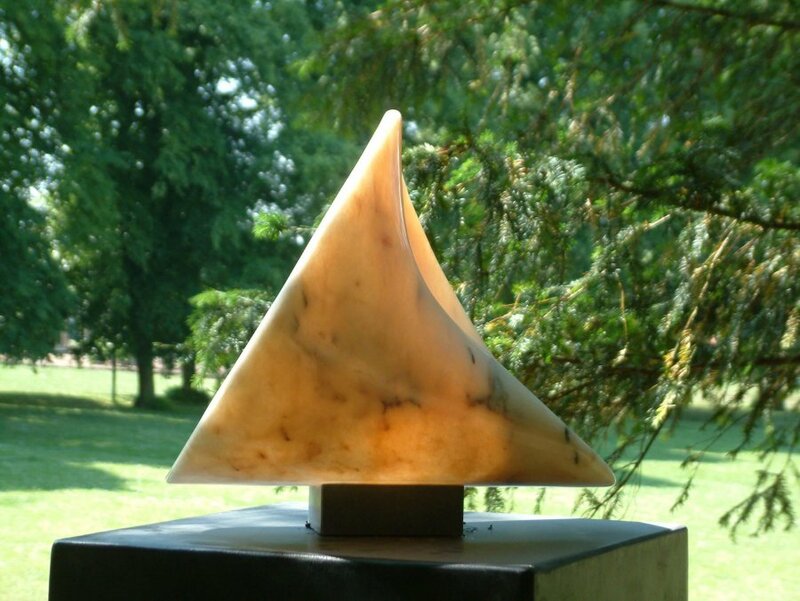 Having become frustrated with the limitations and transience of man-made materials, Loxley found Marble to be the ideal carving element, allowing unimpeded thought processes within the interior space of the stone. 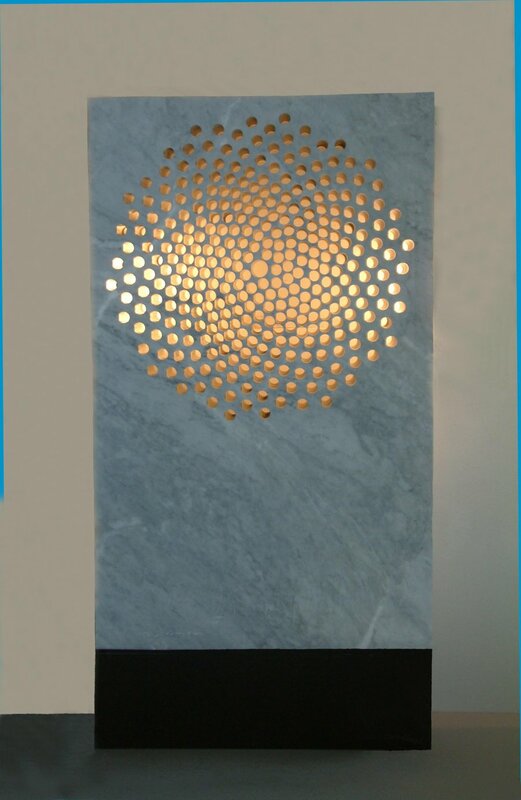 Ironically he discovered that while stone has to be reduced to reach the intended surface, the inspiration for an idea would expand outward from the centre. This irony expanded itself, dictating the idea that the material was indeed responsible for the development of the carver. 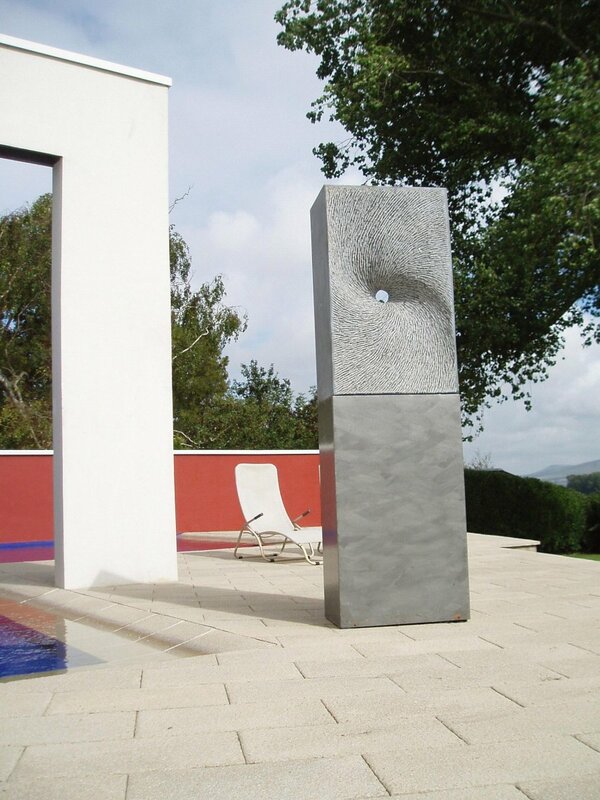 After 11 years in Italy, Loxley returned home to England and set up his studio in Wiltshire, although taking regular visits back to Carrara to source marble for his projects. 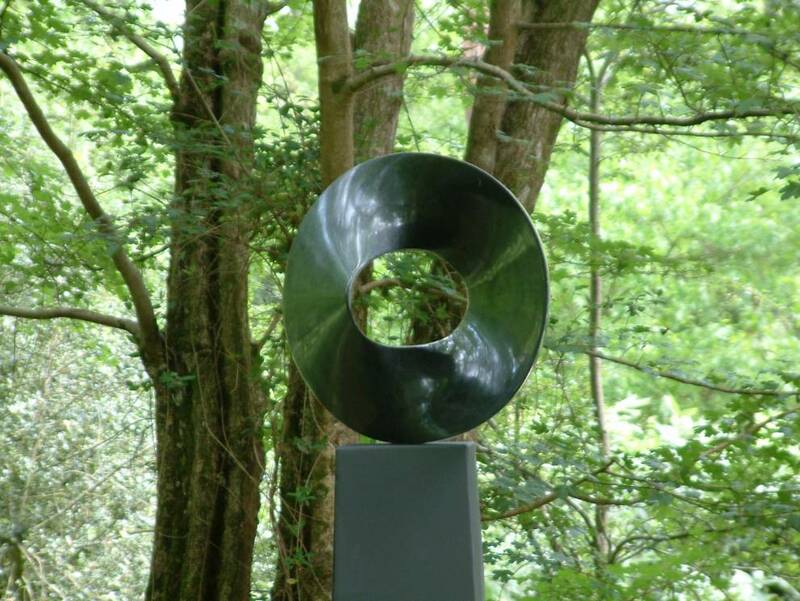 His work can now be viewed at the prestigious home for British Sculpture, Goodwood Sculpture Park, and in global locations such as Hong Kong, California, New York and Cannes.